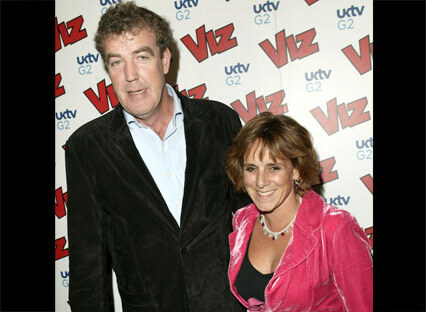 Jeremy who is married with Frances since 18 years, pictured in the photo, was believed to have spent nights in luxurious hotels in Norway and Australia while on Top Gear Live Tour. Their relationship wasn’t a secret amongst Top Gear colleague. At first, Sunday Mirror declined to leak the name of the mistress but a day later, Sunday Mirror’s sister newspaper Daily Mirror actually told everyone her name. Jezza commented on the news generated by the British tabloid that he’s surprised to find out that he’s the new Tiger Woods. Well now we all know that Jezza is not just a fine entertainer in the on-screen automotive biz but also in other disciplines of life as well probably, isn’t it so Ms. Sage?